Usain Bolt and Lubica Slovak became an item after the two met in his native Jamaica, where she also lives. 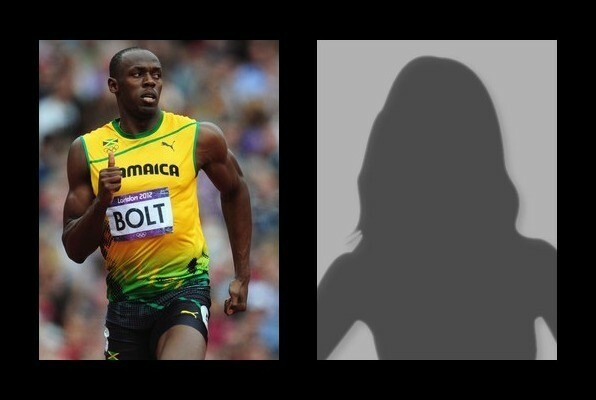 The relationship sparked criticism of Bolt in Jamaica, where some characterized his interest in Slovak as a "white woman complex," and a rejection of his own race. Bolt has not publicly commented on the controversy.